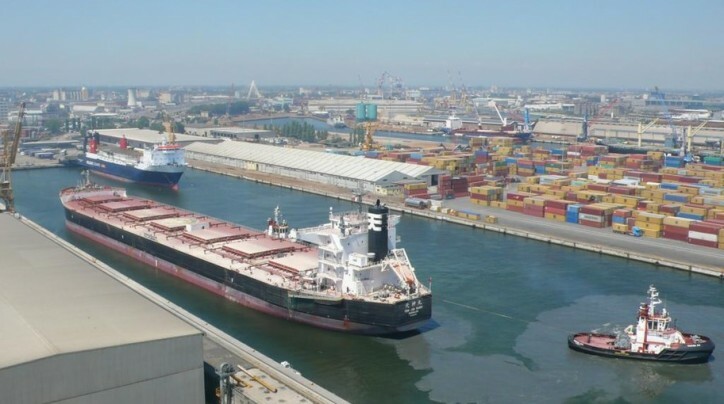 Freight traffic in the port of Venice registered an 18.5% increase (to 18.9 million tonnes) in the first nine months of 2015, compared to the same period last year, when it reached only 15.9 million tonnes. Imports and exports are both growing: Incoming freight registered a 14.4% increase, while outgoing freight actually increased by 37.1%. It seems that liquid bulk has been the main driver of these figures (+39.4% to 6.8 million tonnes). General cargo reached 6.7 million tonnes (+12.7%), of which 3.9 million tonnes were containerised goods (+14.4%), a total achieved with a figure of 409,337 TEU of containers moved (+22.1%), 575,000 tonnes of wheeled cargo (-32.0%) and less than 2.2 million tonnes of other general cargo (+32,3%). Passenger traffic stands at 1.4 million units (-13.3%), of which 1.3 million were cruise ship passengers (-12.4%).